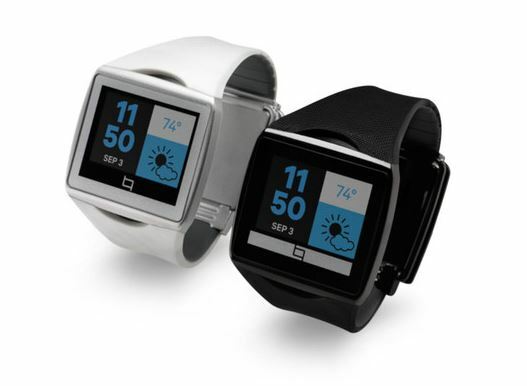 Qualcomm has jumped in the smartwatch craze with the Qualcomm Toq. 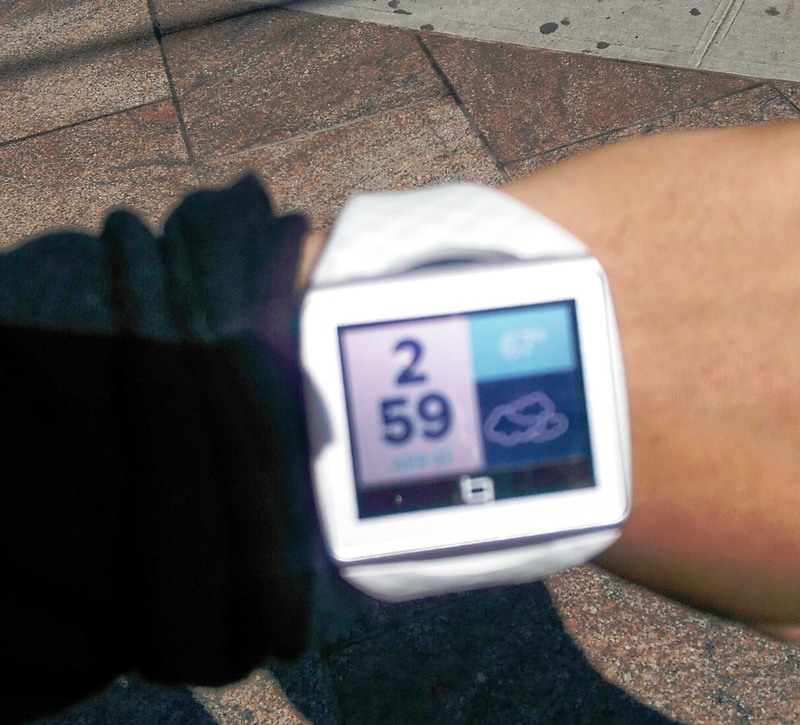 Check out what we thought about the smartwatch. Is this a must-have wearable? We’re definitely in the year of the wearables boom. 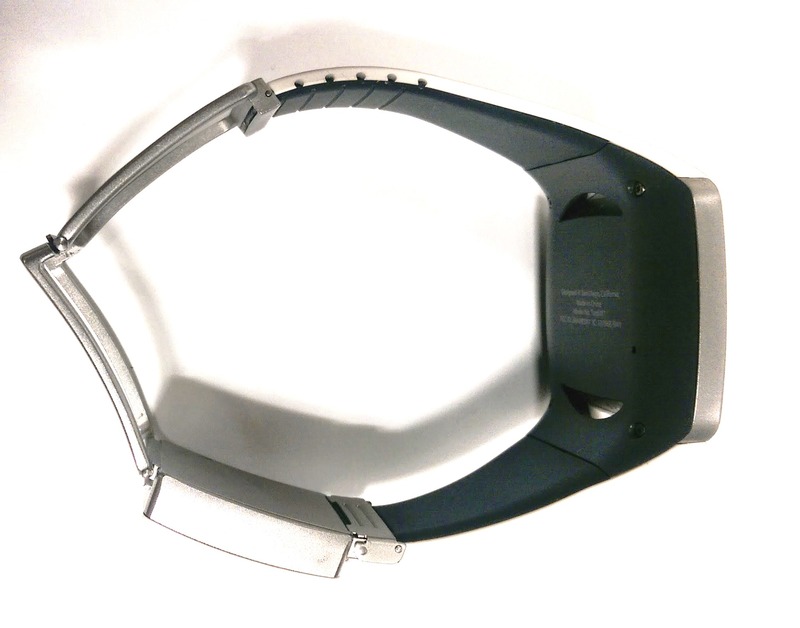 In 2013 we saw the rise of activity trackers. Smartwatches became a bit more mainstream and I think as 2014 continues (we’re now in Quarter 2) we’ll see more of them. With so many companies starting out on their first smartwatch, we might not be able to catch them all. 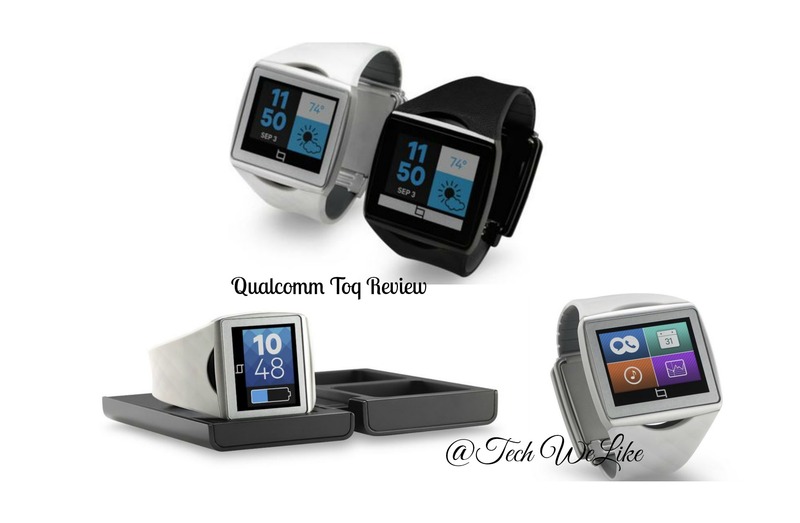 I got a chance to review the Qualcomm Toq. Check out my thoughts. 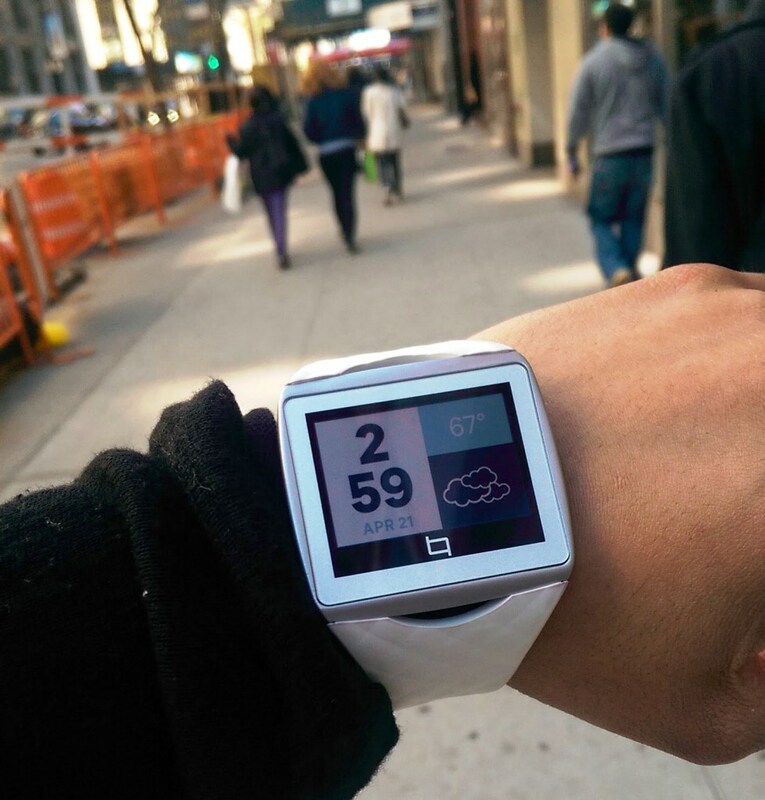 When looking from afar, the Toq (it’s pronounced “tock) smartwatch looks like it will be big. 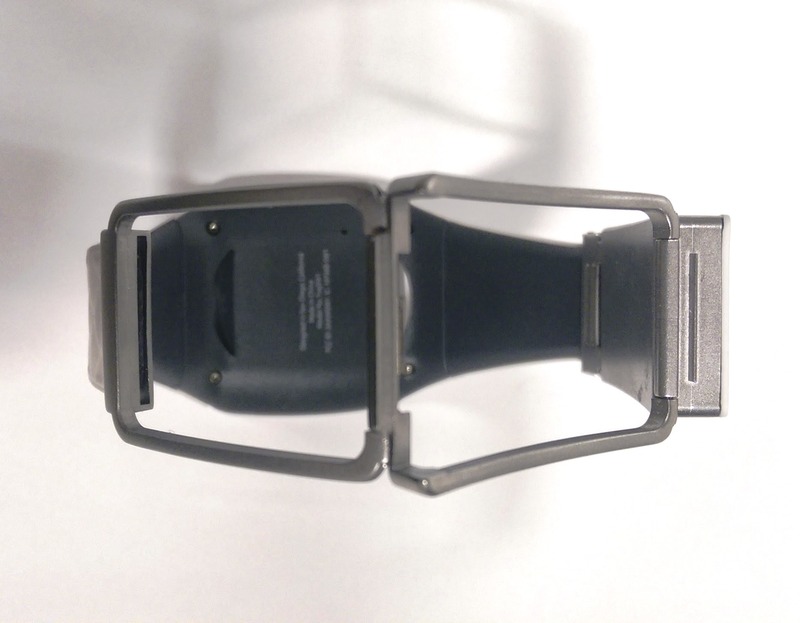 The band is rubbery, but it’s only adjustable once. You don’t see screws on the display (which I appreciate). The little cutouts on the top and bottom of the display give it a nice touch. The clasp is bulky since that’s where the battery is. It has a simple face. And just to make it clear the face AKA display is on all the time. If you’ve read other reviews I have the same gripe as many other Toq owners. You have to cut the wristband to size. And of course, you better not cut the band too small or it won’t fit. It’s not the sizing up that gets me so much, it’s really the idea of bringing a scissor to your tech, it doesn’t make it feel futuristic and advanced. The display is one of the biggest features and talked about specs of the any smartwatch since that’s where most of the action happens, but it’s a big feature on the Toq because of the type of display. 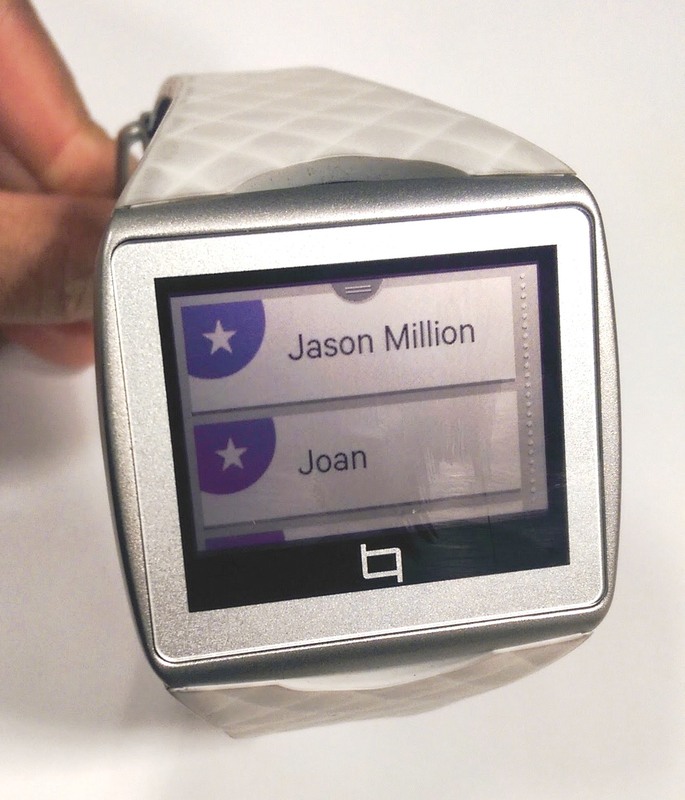 Qualcomm released the Toq to showcase their Mirasol display (looks like rich-colored E ink). Like I mentioned before the display is on at all times. 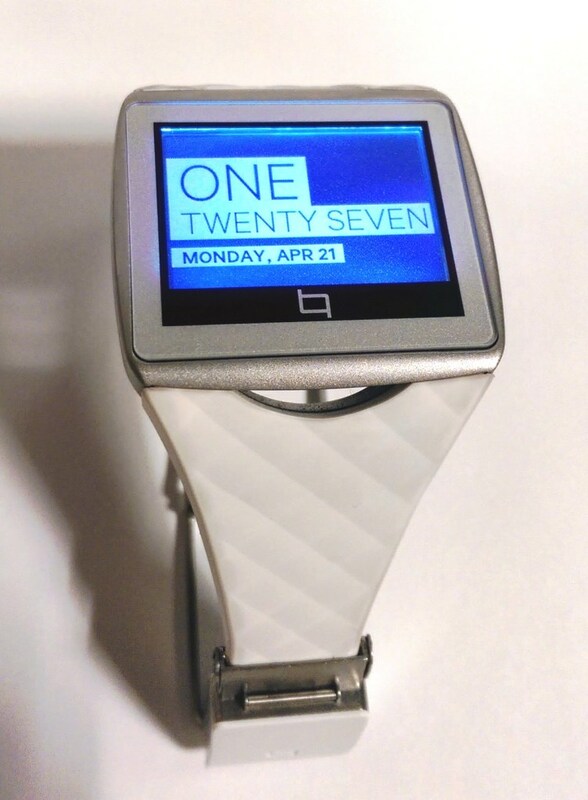 The MIrasol display allows for the watch to be on without sucking out power like a LED display would. The colors aren’t at full saturation like they would be on a LED display though. What I enjoy about the display is the many “faces” you can use on it. You can change the clock faces on the Toq, which is a pretty cool feature. Some are simpler than others. 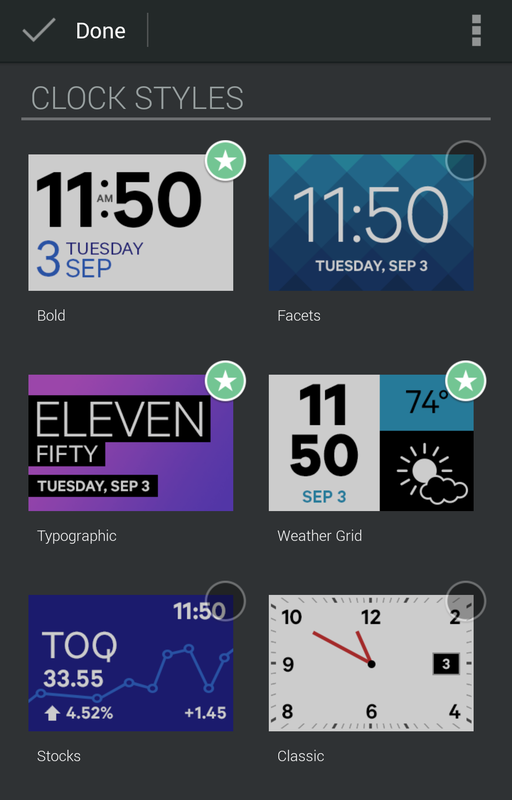 While some clock faces just display the time, others display calendar and weather information. 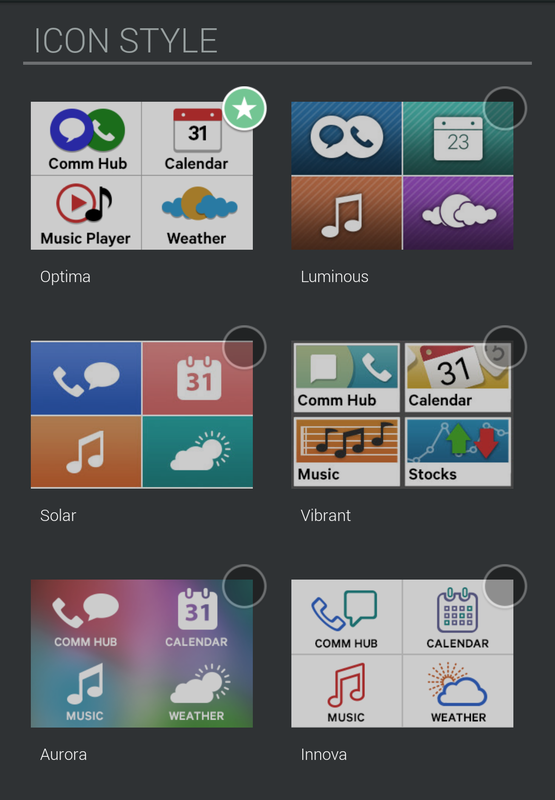 The interface of the Qualcomm Toq is fairly simple but at times can be hit or miss. Since there are no physical buttons on the Toq, you have to get pretty used to the interface. 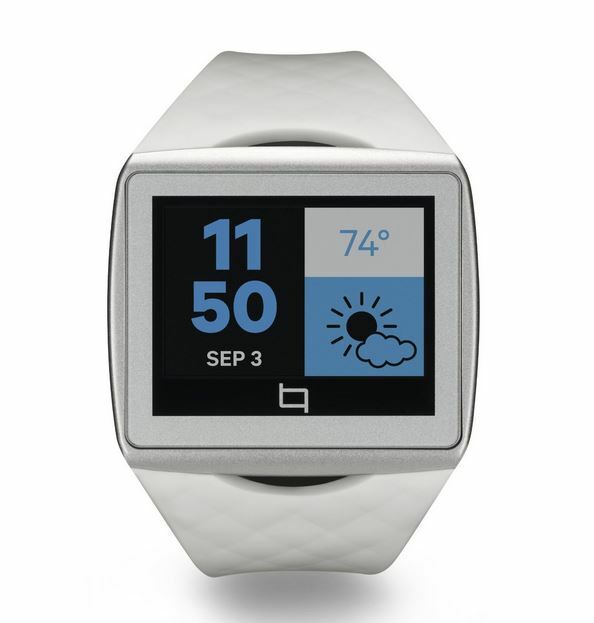 Besides the touch displaly, the Toq has a home button sensor on the band (right under the cutout). You have double tap it once to get to the home screen. You will then see your menu. To go through your choices you scroll (swiping upward). You can also swipe from right to left to get to different main screens. Now that you have an idea of how the Qualcomm Toq works, this is how it went for me on a day to day basis. At first it was a bit difficult to get used to that screen on my wrist. I have rather small wrists to begin with, but I was used to the weight of the Toq after a few days. While the Toq is a bit different looking, I didn’t mind wearing it. Qualcomm wasn’t lying, the display is visible in nearly every light setting. It’s great to not have to adjust the brightness, I didn’t realize how often I had to do that with other devices (I never leave my brightness settings on “automatic”). The clock faces always catch people’s attention. They are just so pretty. Navigating the UI can be inconsistent at times. You press the sensor on the band under the screen and it gives you a menu (Comm Hub, Calendar, Music, Weather, Stocks, Status, Settings, Activity, Notifications). I have the Toq in white. In time you may see some discoloration (I did). But it just looks so pretty in white. 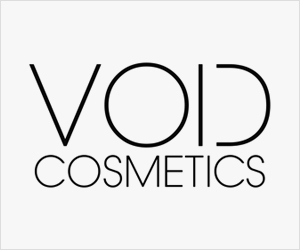 The black color may blend in more in some occasions. If you’re going to be glancing quickly at your smartwatch, you have to be able to access the information quickly. One of the things I love about the Toq is the Favorite Applets. You can arrange 4 applets in your preferred order. Notifications were on point. On certain days I’d use some notifications and on other days I would use others. The “Communication Hub” was very efficient. This is probably the notifications that you will look at / look for the most. It has your texts, and call history. You can even access your favorite contacts, pick the number you wish to text and send them one of your saved “Quick Reply” messages. This is what you want a smartwatch for; to get your notifications in a timely, non-invasive manner. The Music Player control is also a great feature. Going through songs is a breeze. The best part is that it controls some of my favorite music streaming apps; Google Play Music All Access, Spotify, TuneIn Radio Pro and of course the stock music player. WIN! 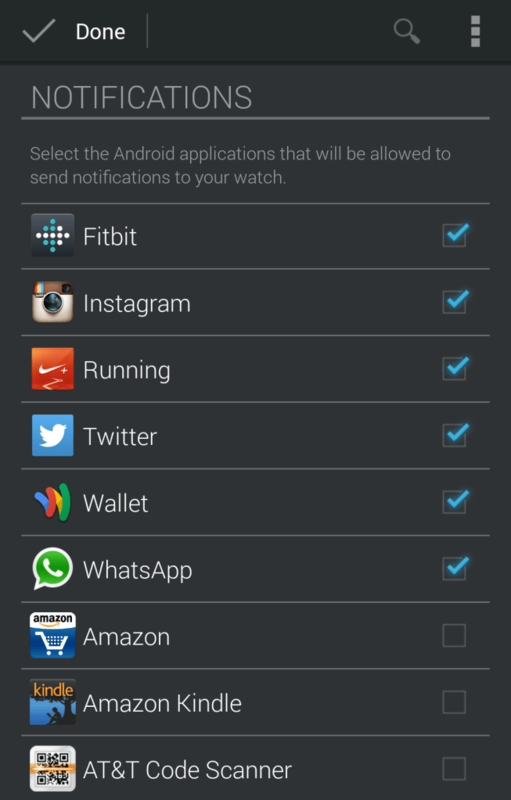 Qualcomm got into the Activity Tracker craze and added the feature via update. The Toq now counts your Activity Points. The screen will show how many activity points you’ve earned and the percentage of your goal that you have completed. I’m not sure how precise the tracker is. Sometimes the numbers jump kinda crazy. It seems to have improved, but not all the way yet. I hope with future updates the Activity Tracker gets better since I enjoy using it often. Qualcomm does brag about the Toq’s 240 mAh battery lasting longer because of their Mirasol display. I’ve pushed the Toq to last me nearly 4 days with moderate use. I’d say that’s a pretty good run. On days that I used it heavily, the battery lasted me about 2 days. 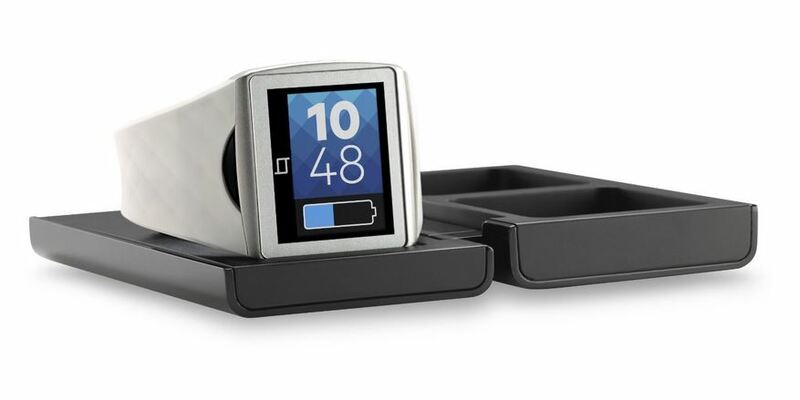 The watch charges on the cradle, where you can also charge the wireless earbuds (they aren’t out yet). But it’s nice to drop it and charge it wirelessly. Can’t wait to see how they work. 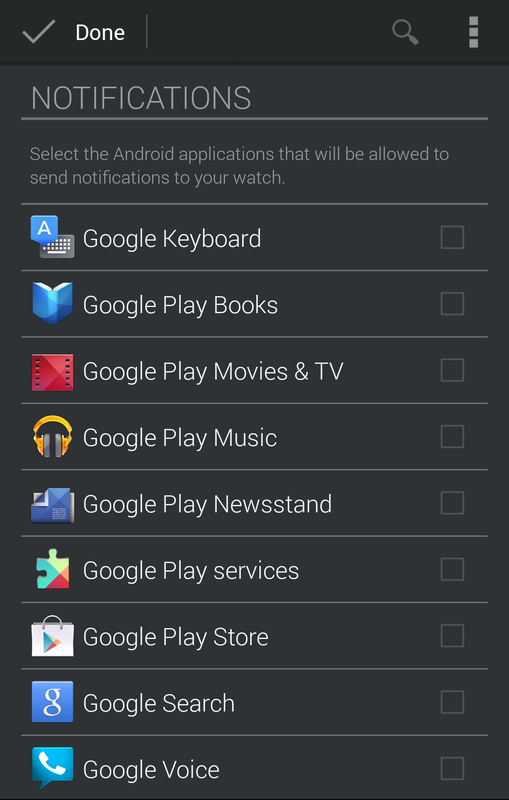 As you do with many other smartwatches, you change the Toq’s settings through the app. 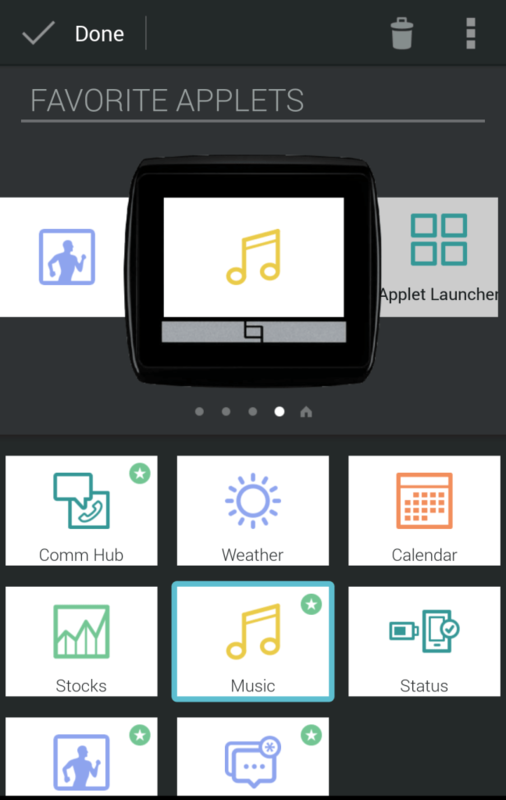 The app allows you to change the clock faces, and set which apps you get alerts for. This is also where you set your quick replies and check for firmware updates. So far there has been a few updates. 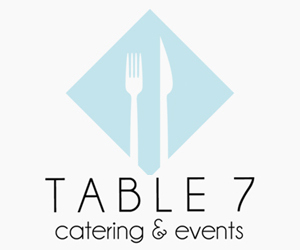 The app works very well and is extremely easy to navigate. The problem is when you make some changes the watch will restart. Not a big deal, but ehh. 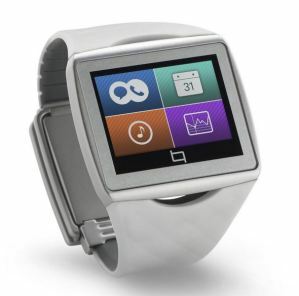 I’m pleased at Qualcomm’s first attempt at a smartwatch. 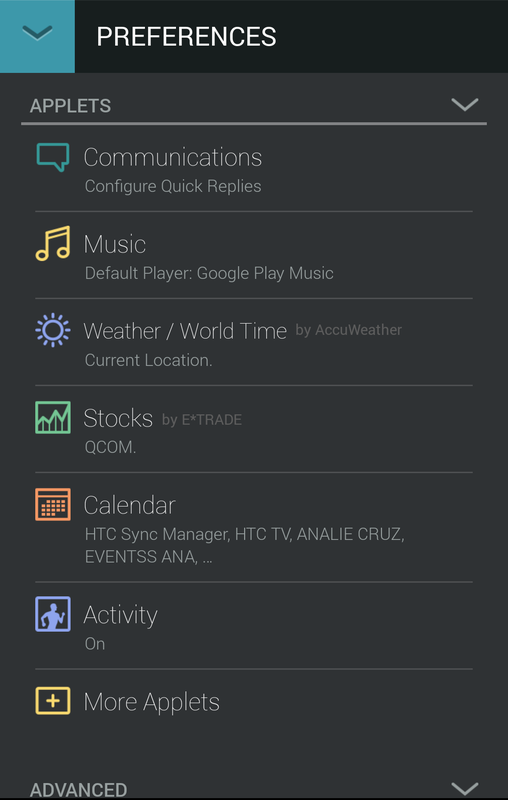 The interface is clean, it works with all Android phones and they seem to be working consistently with updates. No you can’t take a picture with it (there’s no camera on the Toq), and you can’t speak into the device. 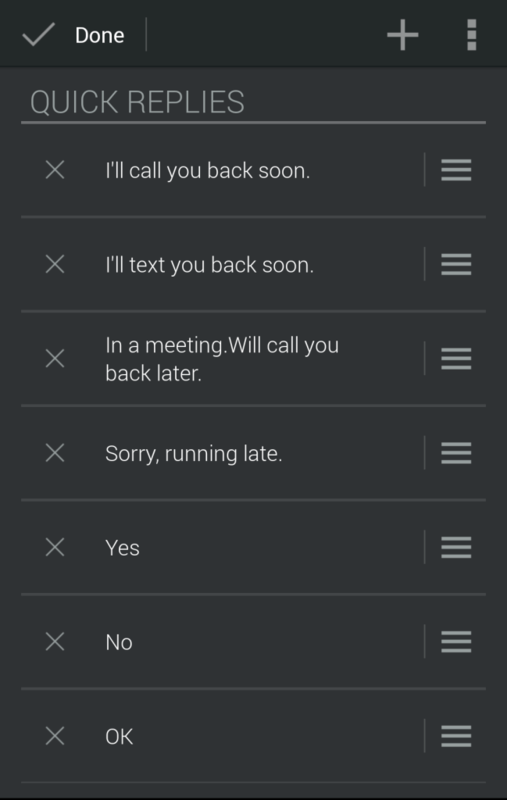 But you can manage your notifications and see when it’s worth it to take out your phone. The prices has dropped from $350 (at launch) to $250. I say it’s a good price, but you still really need to want / need the functionality of the smartwatch. If you do, Qualcomm definitely delivers with the Toq!